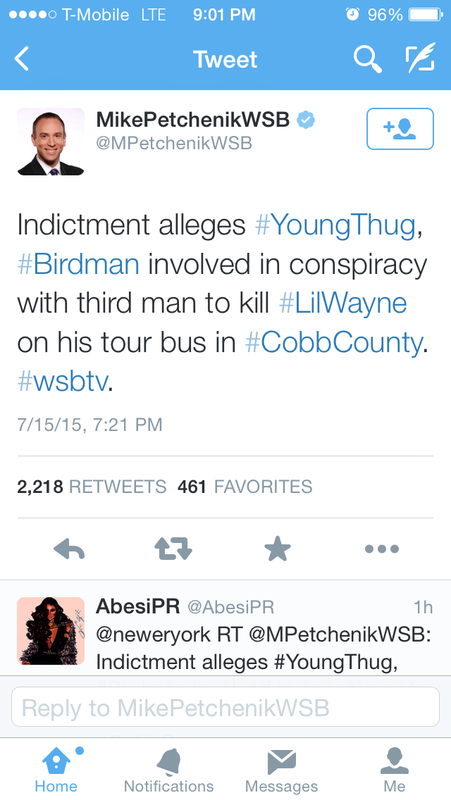 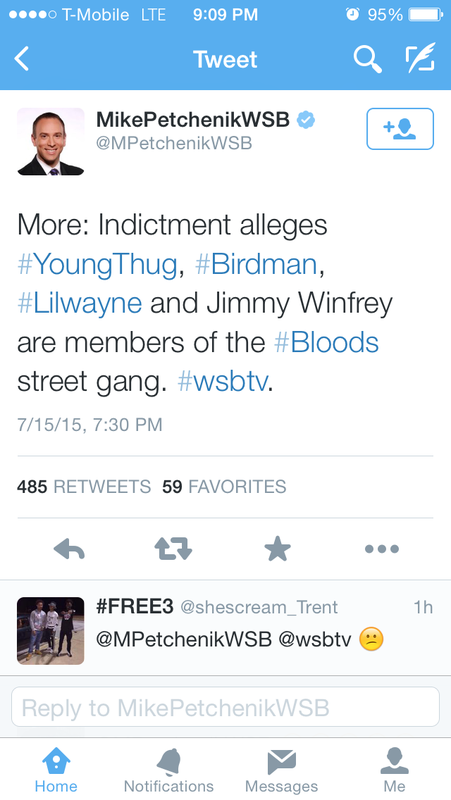 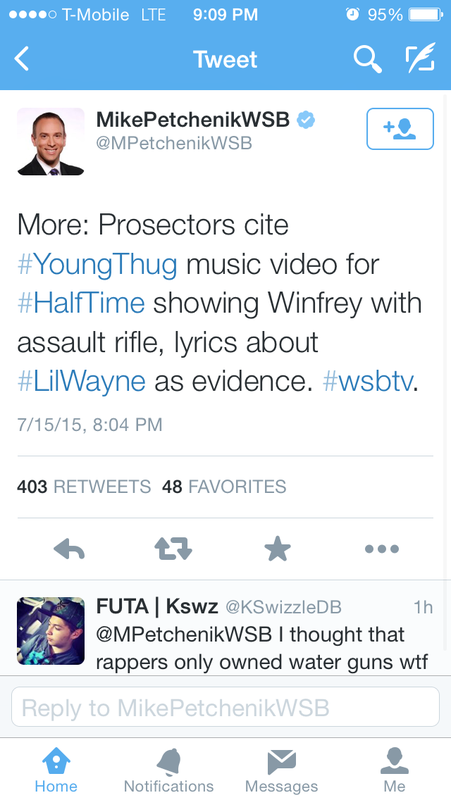 Young Thug and Baby are accused of doing WHAT? 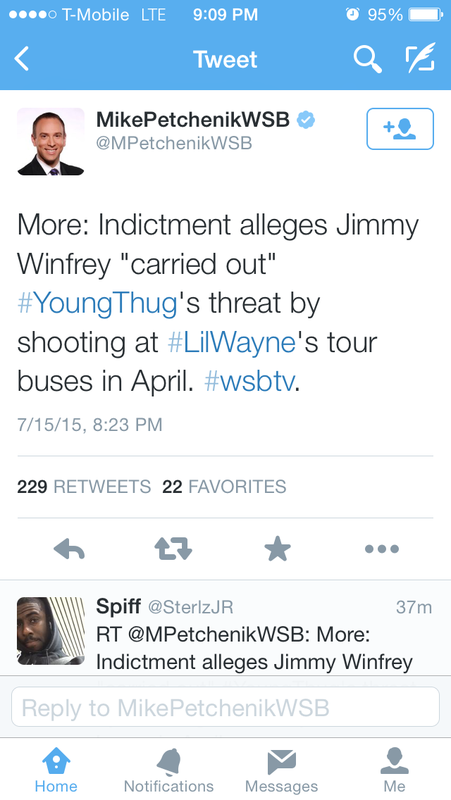 Breaking: Rapper #YoungThug charged with drug, weapons violations by #SandySprings police after raid at home Wednesday. 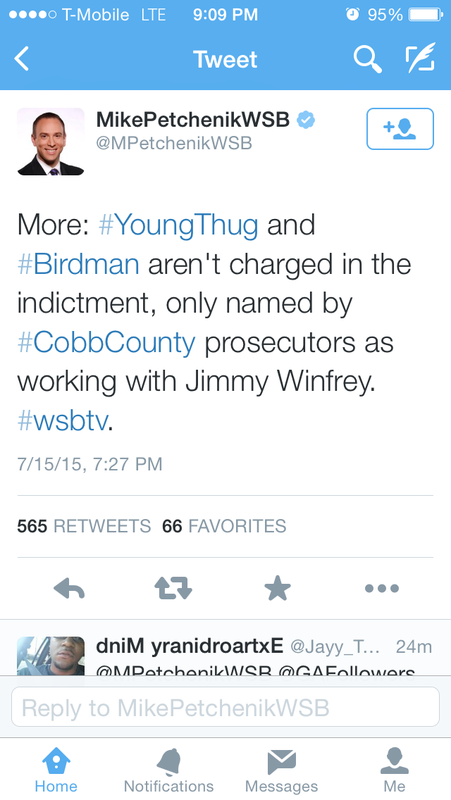 #WSBTV.